A significant part of our program is getting youth involved in organized camping. It uses the natural surroundings to contribute significantly to physical, mental, spiritual, and social growth. Our Camping program provides youth one of the finest opportunities to grow and mature in their relations with others, in developing confidence and self-respect, and in sharing and cooperating with others as part of a team. 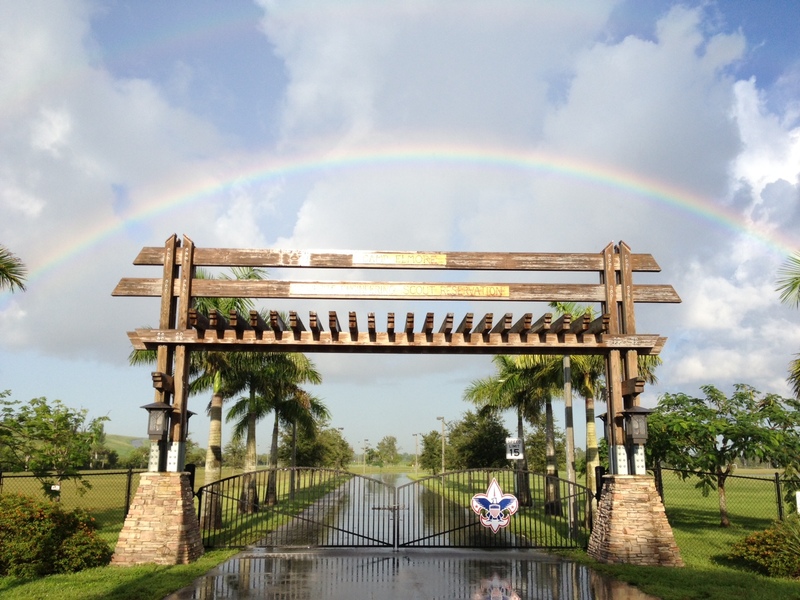 The South Florida Council operates and maintains three camp properties for our youth and Scout families to enjoy. Annually our camps host more than 13,000 youth and adults who record more than 17,000 camper nights. 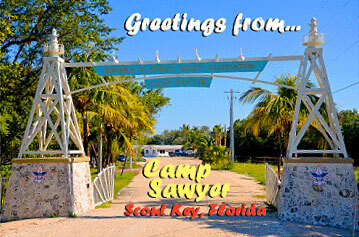 117-acre camp which provides daily, weekend, and summer programs for Scouts and families. 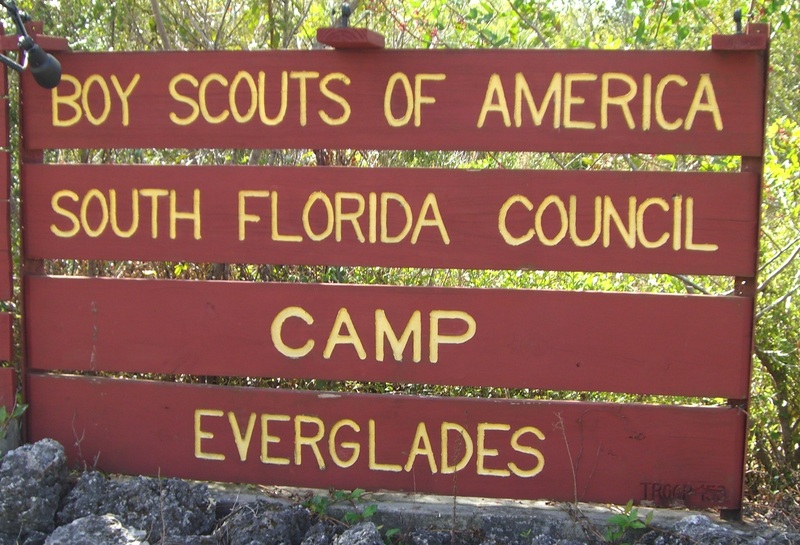 253-acre campground which is located within the Everglades National Park provides daily and weekend opportunities for Scouts and families.